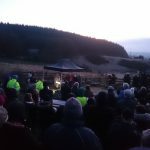 On this cold, dark but beautiful Easter Sunday morn hundreds of pilgrims gathered for the annual Easter Dawn Mass on Loughanleagh Mountain. 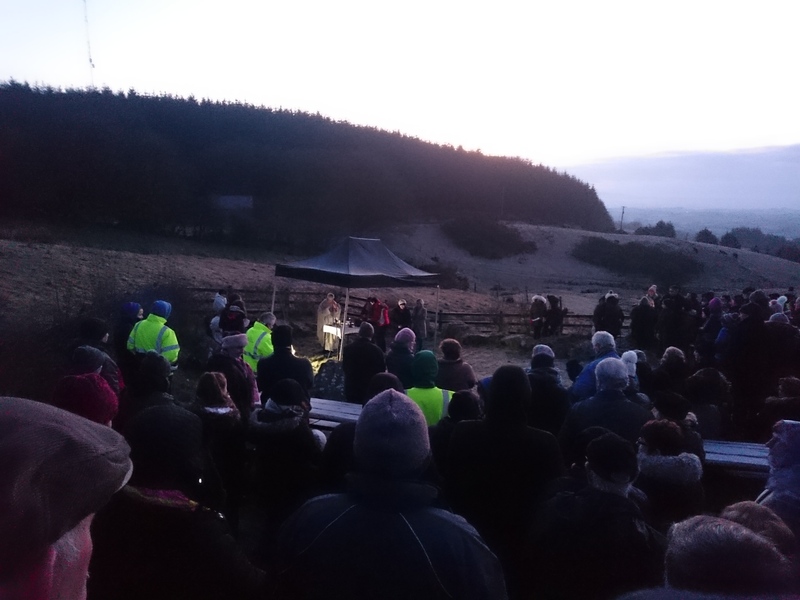 The ceremony and breaking dawn was a reminder of new life and the arrival of Eastertide which provided quiet reflection for everyone present. Thanks to Fr.Gerry, the local choir and all who where involved in anyway to make the event so special.